Provide comfort for the family of Steve Bivens with a meaningful gesture of sympathy. 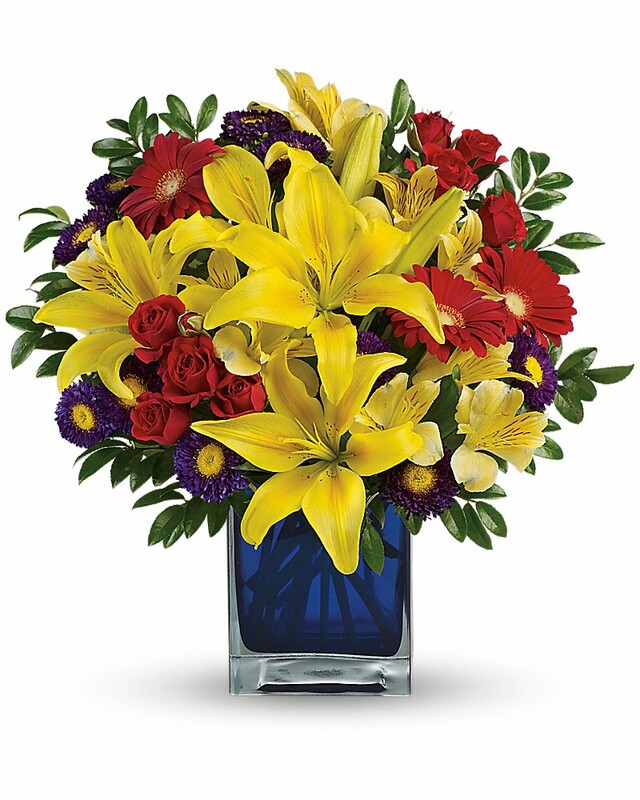 Sharon Bivens Aadil & Family sent flowers to the family of Steve Allen Bivens. Sharon Bivens Aadil & Family purchased flowers for the family of Steve Bivens.